Trigeminal neuralgia (TN) is a neuropathic pain syndrome characterized by severe unilateral paroxysmal facial pain. 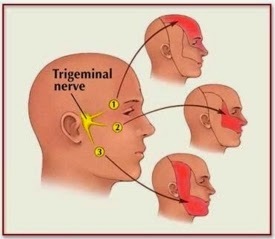 The trigeminal nerve is responsible for sending impulses of touch, pain, pressure and temperature to the brain from the face, jaw, gums, forehead and around the eyes. The disorder is more common in women than in men and rarely affects anyone younger than 50. TN is characterized by a sudden, severe, electric shock-like or stabbing pain typically felt on one side of the jaw or cheek. The attacks of pain, which generally last several seconds and may be repeated one after the other, may be triggered by talking, brushing teeth, touching the face, chewing or swallowing. The attacks may come and go throughout the day and last for days, weeks or months at a time, and then disappear for months or years. Acupuncture has been recognized by the National Institutes of Health as a scientific therapeutic modality with an effective pain-relieving ability. The beauty of acupuncture treatments is that they are virtually devoid of side effects, non-invasive and extremely safe. 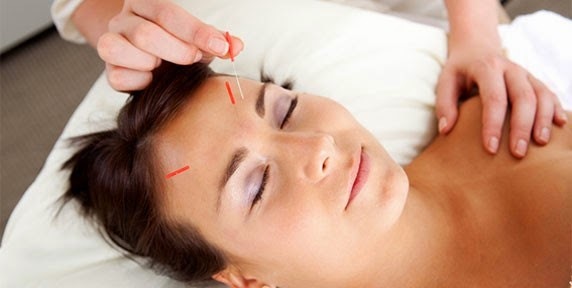 It is postulated that the insertion of acupuncture needles causes enhanced blood flow to the affected area. With multiple acupuncture treatments, the cumulative effect may actually lead to nerve repair in the case of the demyelinated trigeminal sensory fibers. Acupuncture entails the insertion of sterile, disposable needles into special points on the face, hand and wrist and body. 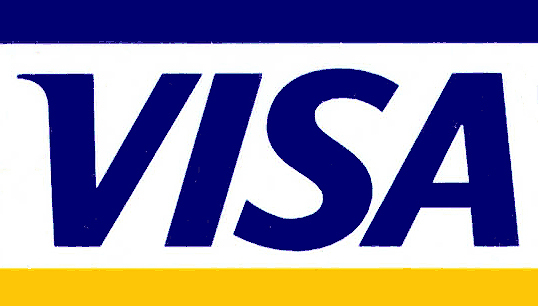 A mild electric current is sometimes passed through these needles to augment the effect. Each treatment lasts about 30 minutes and 12-15vtreatments are normally needed for complete recovery and pain resolution. Absence of harmful side effects. Has positive results even in cases where all other methods have failed. Patients observe immense improvement with regular treatments. Partial relief will be noted from the first session.